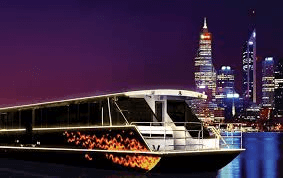 for your group and a include a fun night out on a Party Boat. We can transport you back to your original departure location or transfer you in to Northbridge or Fremantle. Hens Nights, Bucks Nights, Birthday Parties or end of year celebrations. Contact Chris on 1300 653 696 to get a competitive quote.